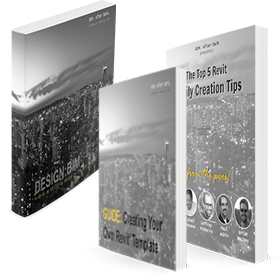 Want to know a very easy way to add some serious depth, quality, and interest to your Revit renderings? I am about to show you a technique I use in post-production for all of my renderings. 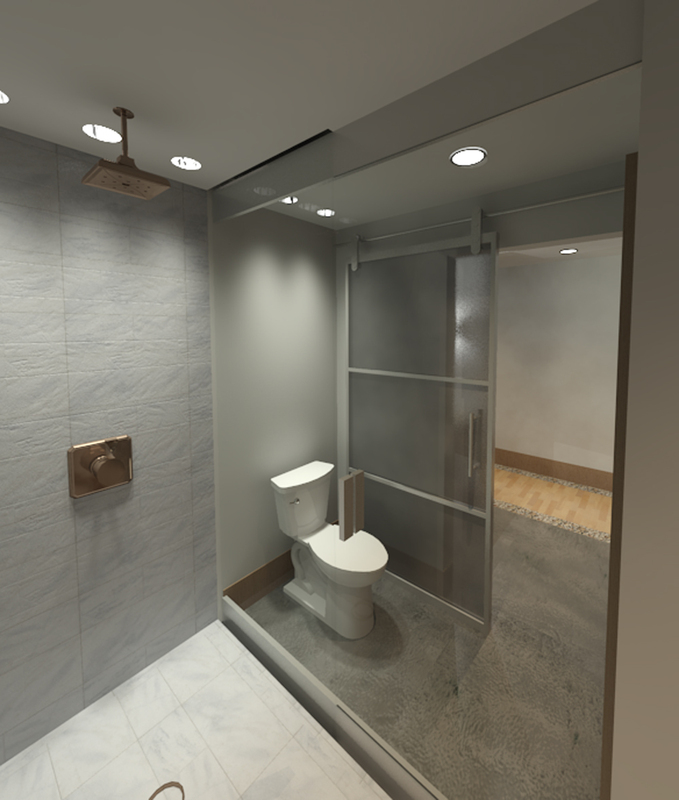 This image is directly exported from Revit. 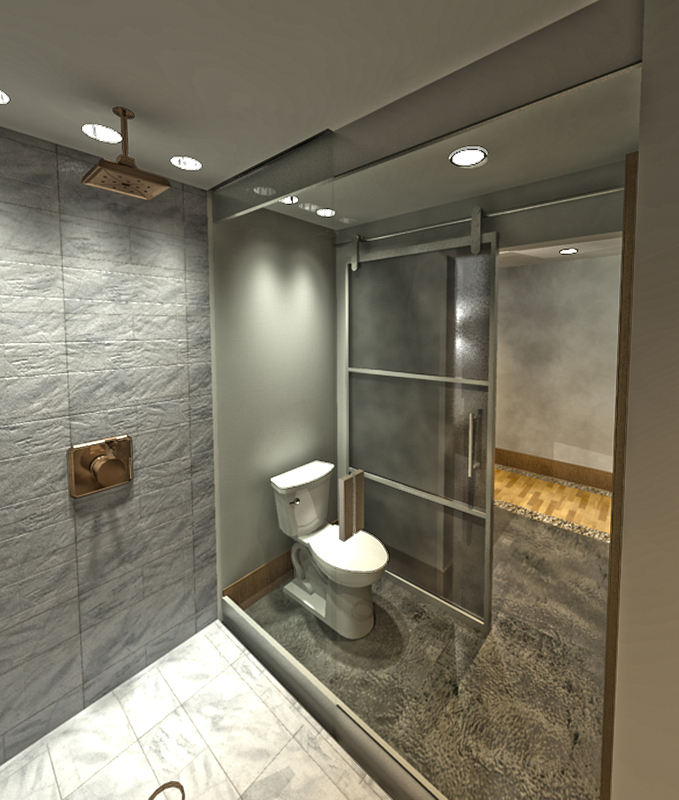 This image is exported from Revit and then enhanced using Photoshop. The tool is called HDR Toning and HDR Merge. HDR Toning only exists in Photoshop CS5 while HDR Merge exists in CS3, CS4, and CS5. I said "High Definition" in the title but it really stands for High Dynamic Range. When used wisely, HDR Toning will change your life.